Merchants within Over-the-Rhine’s Gateway Quarter district are hosting a progressive wine tasting on Friday, August 6 from 5pm to 7pm. 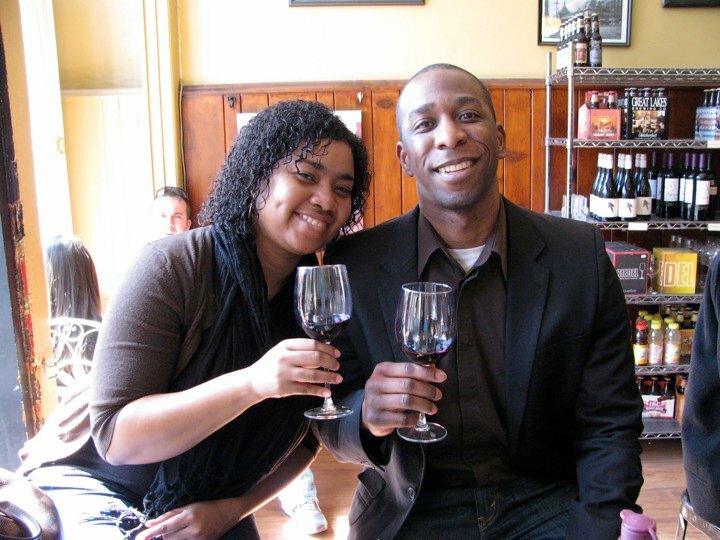 The Grapevine First Friday Wine Tasting is held each month and features a different wine at each of the participating stores. The progressive wine tasting takes place in a compact one block stretch of Vine Street in between 12th and 13th streets. Participating merchants are also encouraging those who do the Grapevine to check out some of the area’s other restaurants and bars like Senate, Lavomatic, Below Zero Lounge, Mixx Ultra Lounge, Neon’s Unplugged, and the newly opened Joe’s Diner. This month participating Gateway Quarter merchants include Joseph Williams Home, Metronation, 4U Urban Fashion Boutique, MiCA 12/v, and Switch. The wine provided at each of the five locations is supplied by Market Wines located in historic Findlay Market. As a result, organizers say that if you enjoy one of the wine selections that you can visit Market Wines and purchase it there. This month’s wine selection will have a Spanish theme. Parking is available at the 12th & Vine parking lot, the Gateway Quarter garage accessible from 12th Street and Central Parkway, and on-street metered spaces throughout the neighborhood. Free bicycle parking is also available in the immediate area, and several Metro bus routes (plan your trip) serve the area.